In casting Tamsin Greig as “Malvolia”, director Simon Godwin refocuses Twelfth Night. Tamsin Greig stars in the National Theatre’s adaptation of this beloved Shakespearean classic where romance and gender collide with comedic flair. We all knew it: It was only a matter of time until someone decided that a selfie can be classified as a work of art. The Saatchi Gallery is – as always – one step ahead of the curve with its pioneering exhibition: From Selfie to Self-Expression. Decadent cream egg-style fondant. covered in a brownie ganache and then rolled in crushed mini eggs. Is your mouth watering yet? An Easter egg hunt alongside entertainment and activities. This Easter Sunday you’ll be witnessing the ‘the wildest egg hunt in South London’ – with lots of fun and “wild” activities such as magicians, craft activities, performers and face painters. This event is for all ages all day before Midnight Riot Records take over at nightfall for an epic adults-only after-party. Hampton Court Palace is celebrating its 500th anniversary this year over the Bank Holiday Weekend. This will involve a live cooking event in the Tudor Style, and the launch of TimePlays – a series of micro-plays telling the stories of the palace’s rich history. Workshops, family activities, dance schools and parties at Southbank Centre, easter Food Market, even a bunny. This is what you wouldn’t really want to miss out. FOMO is bad. 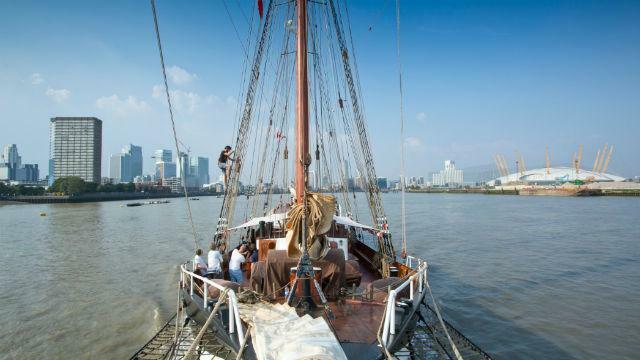 More than 30 vessels sailing along the Greenwich and Woolwich riverfronts for you to enjoy river-themed activities and fireworks. Good Friday and Easter Monday are both public holidays. 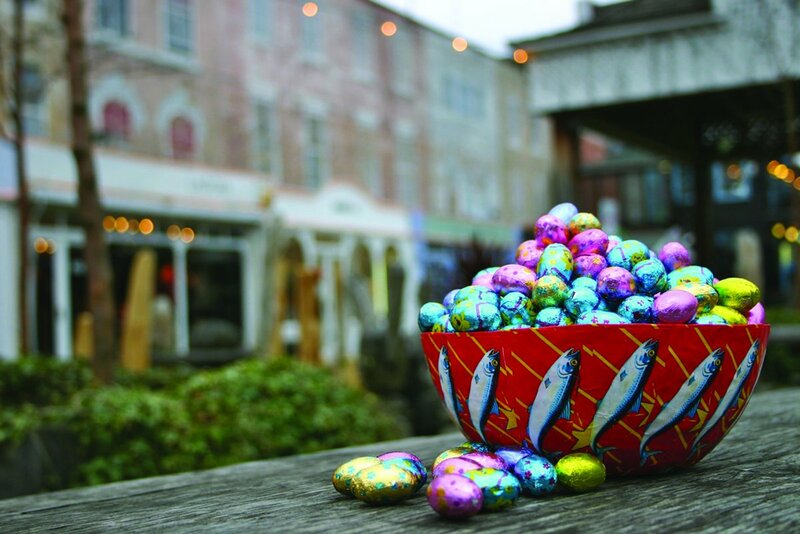 Most attractions are open over the Easter bank holiday, but check with individual venues in advance; particularly to find what is open on Easter Sunday in London. Shops are closed on Easter Sunday, Public transport services, including the London Underground, may be reduced between Good Friday and Easter Monday, so plan your journey in advance. Wonderful website. Lots of helpful info here. I¡¦m sending it to some friends ans also sharing in delicious. And naturally, thanks for your sweat! Thank you for another informative blog. Where else could I get that type of info written in such an ideal manner? I have a mission that I’m just now running on, and I have been on the look out for such information. What i don’t realize is in fact how you’re now not actually a lot more smartly-liked than you may be now. You are so intelligent. You recognize therefore significantly relating to this matter, made me personally imagine it from so many numerous angles. Its like women and men are not interested except it is something to do with Woman gaga! Your own stuffs nice. Always deal with it up! I will right away grasp your rss as I can not in finding your e-mail subscription link or newsletter service. Do you have any? Kindly let me understand in order that I could subscribe. Thanks. Wonderful web site. Plenty of helpful information here. I am sending it to a few buddies ans also sharing in delicious. And naturally, thank you on your sweat!